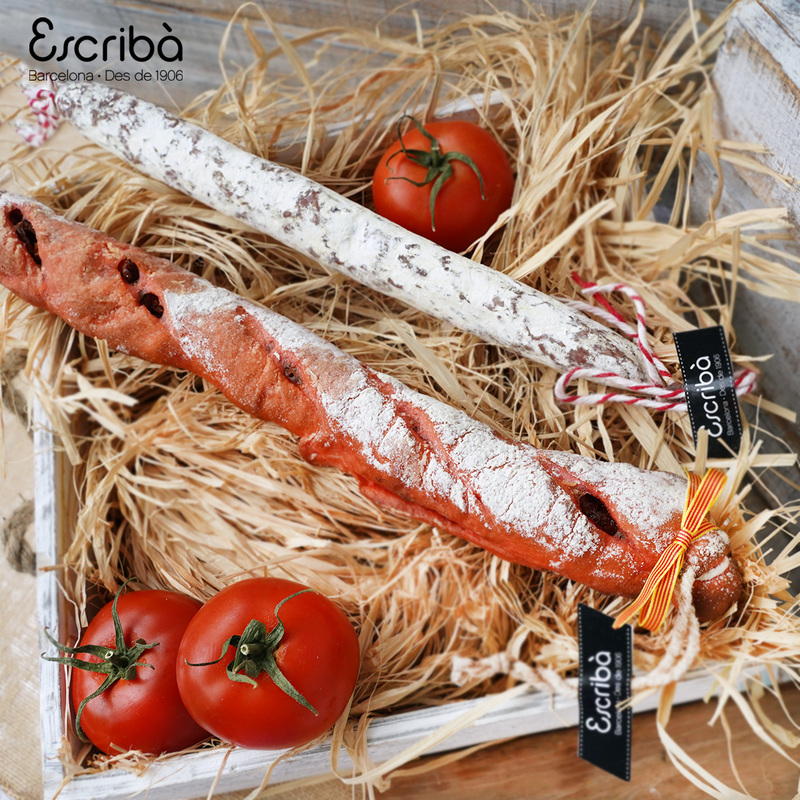 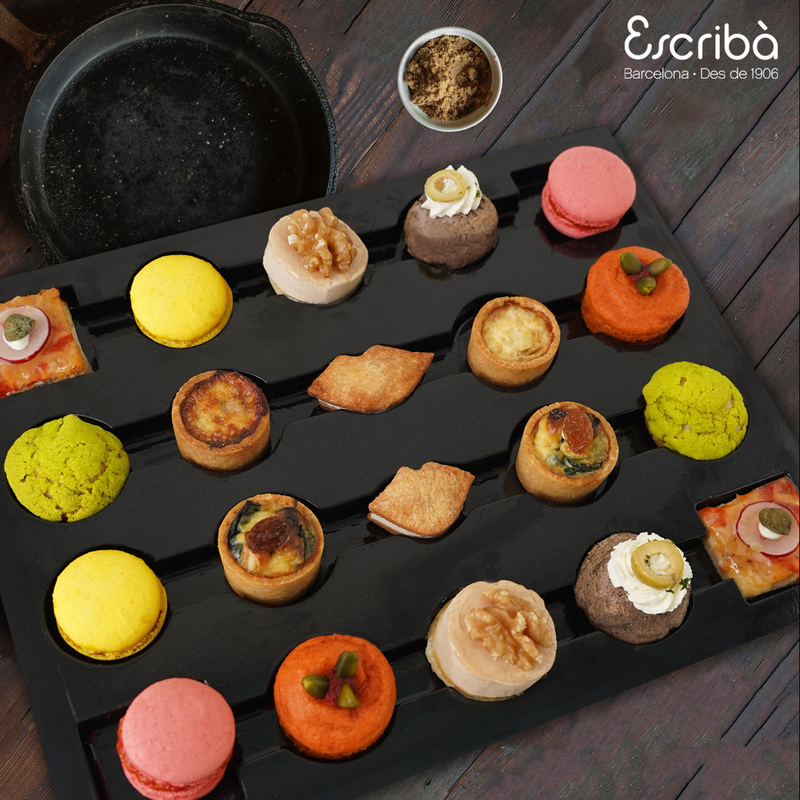 For your event or party we can offer you a wide range of savory offer made with fresh, seasonal and proximity products. 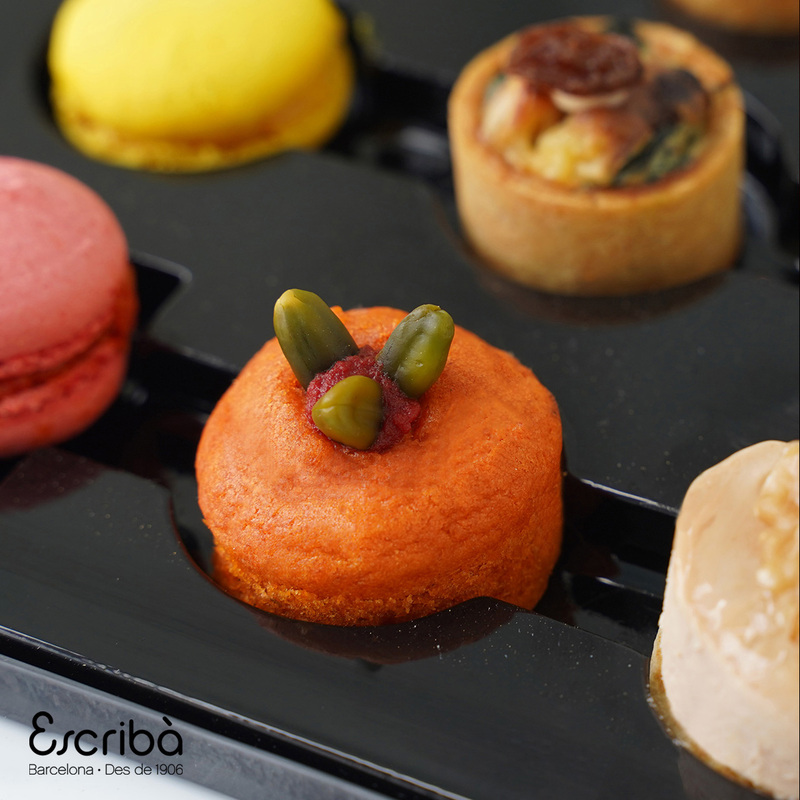 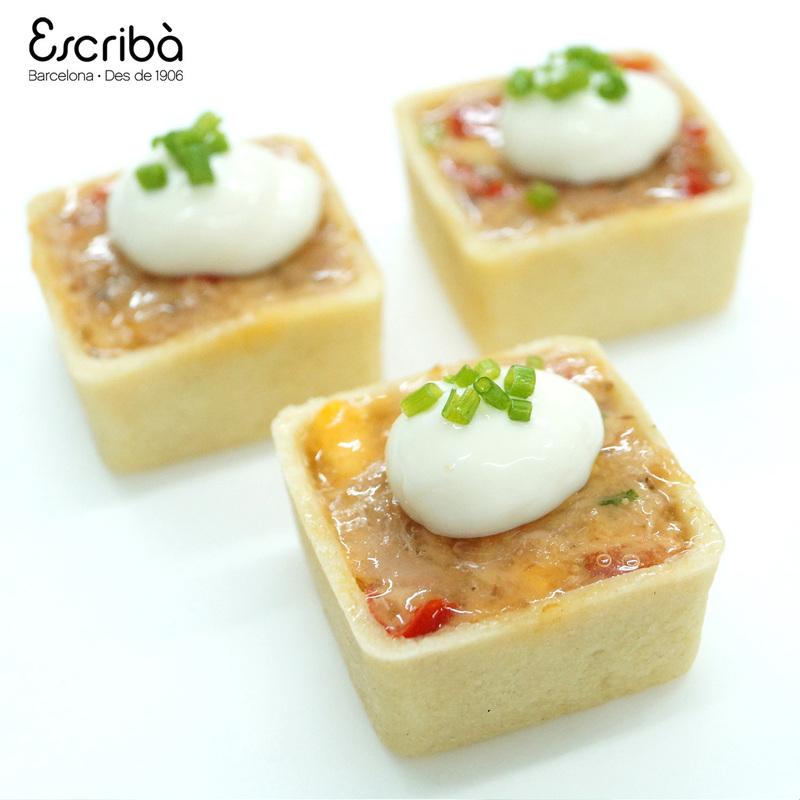 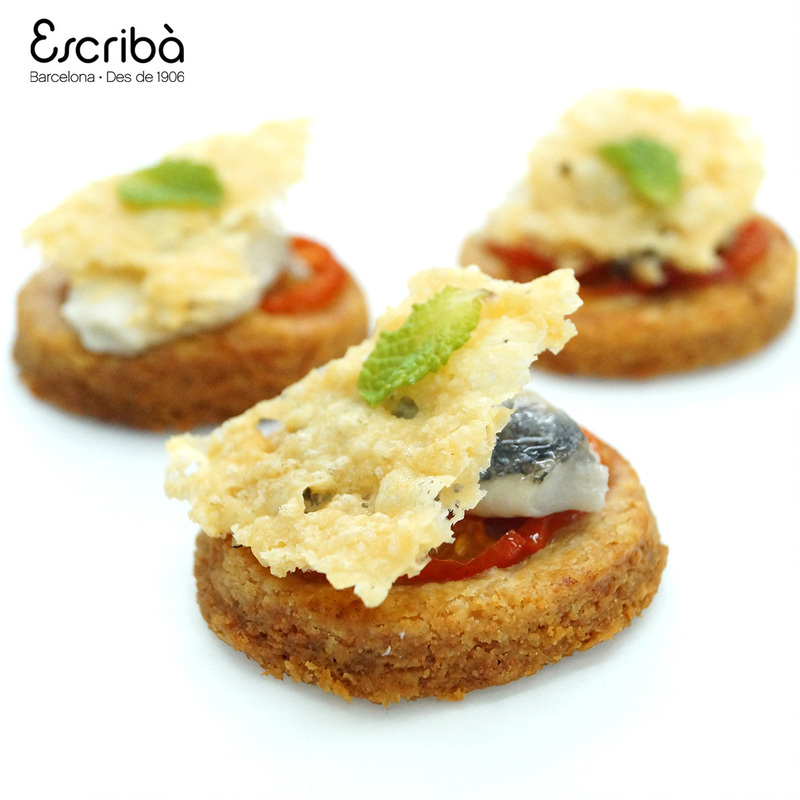 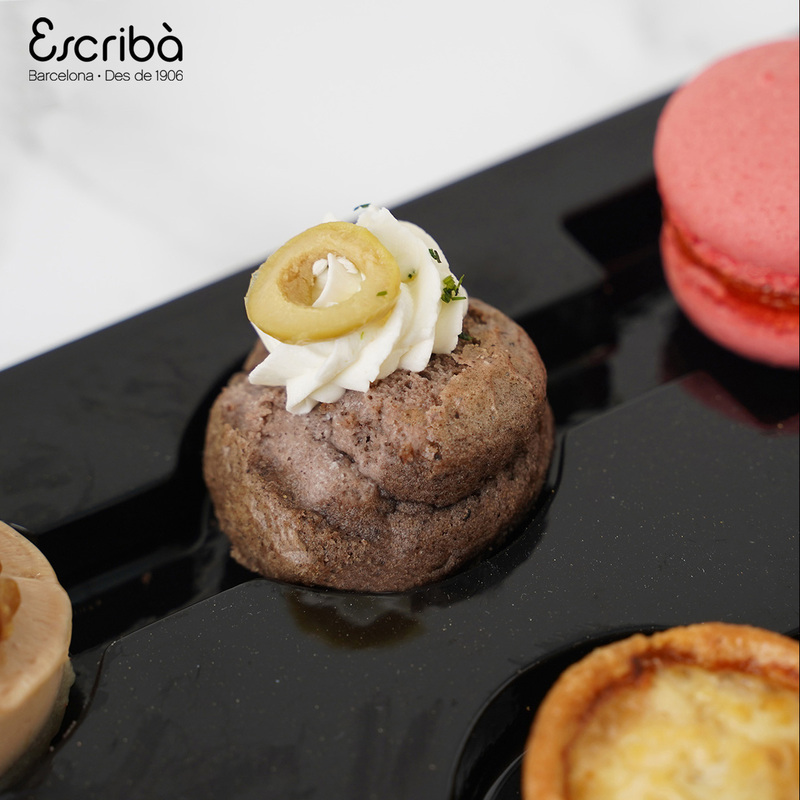 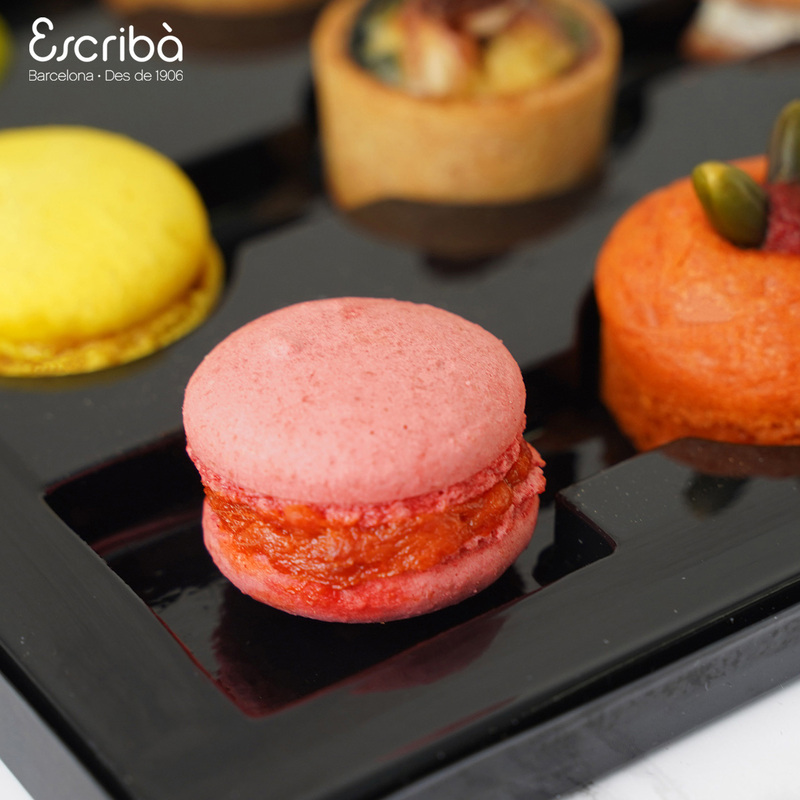 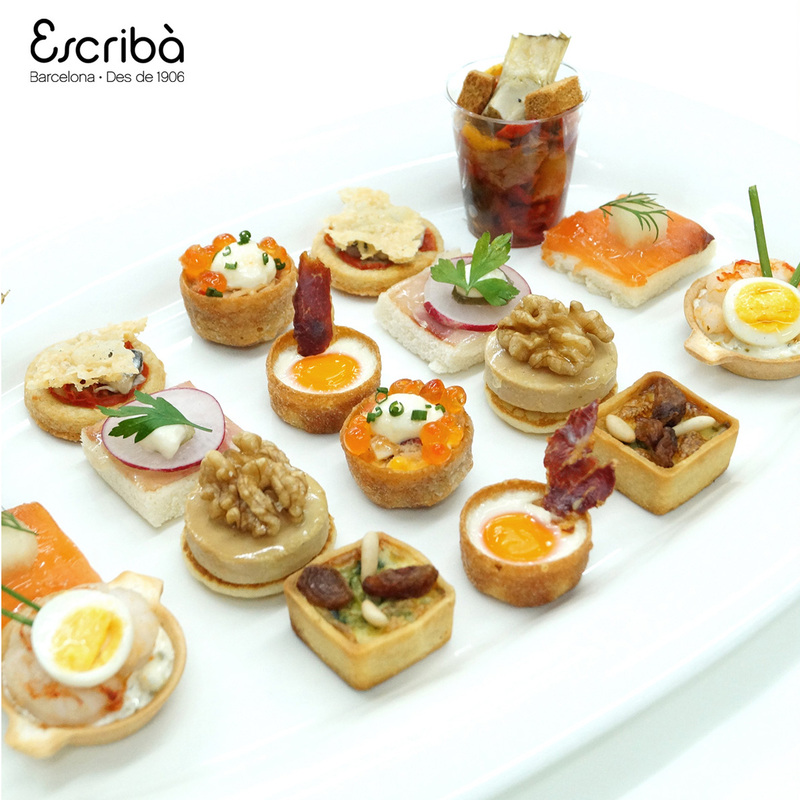 Choose from our canapes, savory puff pastries, small sandwiches, focaccias, and many other options. 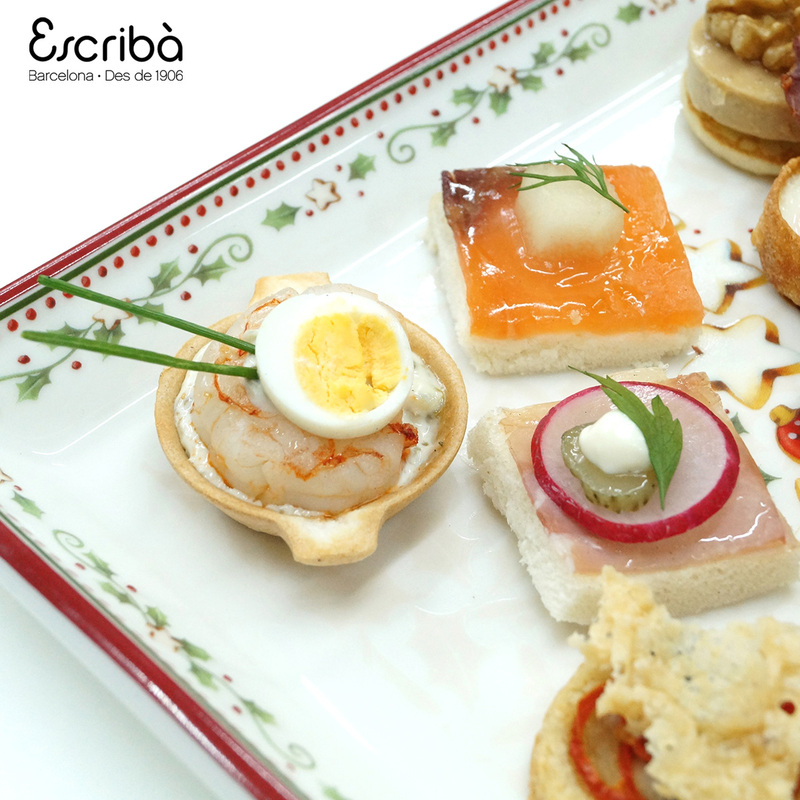 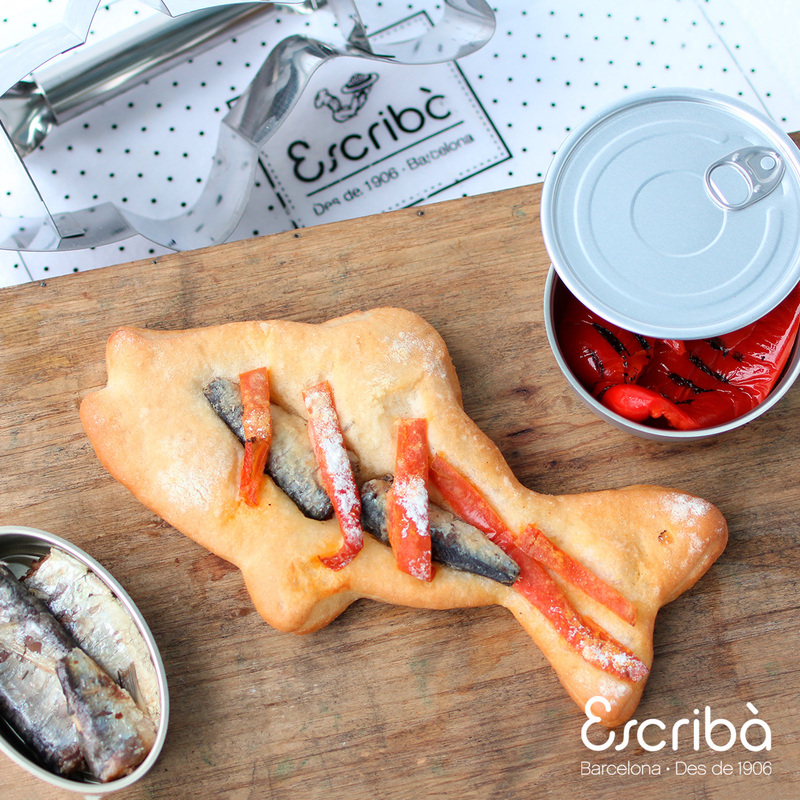 Surprise your guests at the table without effort.